Our photographers are the visual storytellers, capturing the magic & adventure of your Best.Day.Ever. 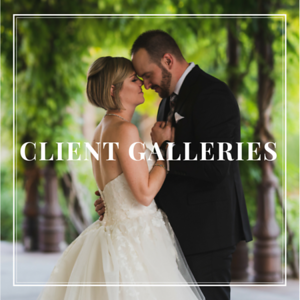 By building strong relationships with our couples, we craft genuine and memorable images to best illustrate the heart & soul of your wedding day. There's a magic that evolves from the combination of shared emotions, specific moments in time and beautiful custom details. This magic can be captured and kept forever through the art of photography. 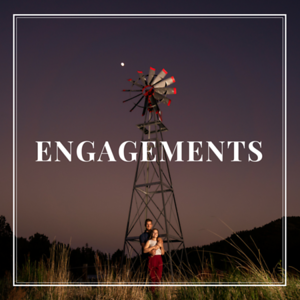 Our passion for weddings drives us to creatively document the emotions, irreplaceable moments and all-those-details to create a portfolio of memories for our clients to cherish for a lifetime. 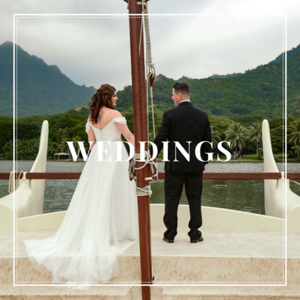 Contact us today for a custom quote for your wedding adventure!